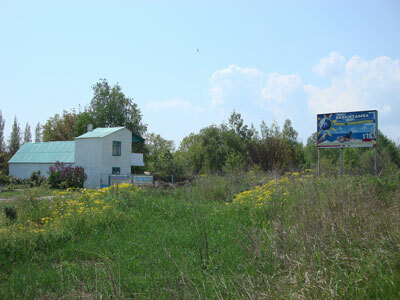 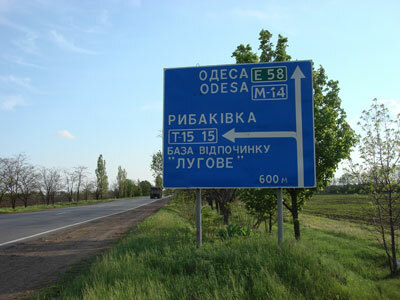 Our campsite is located between Odessa and Nikolayev. 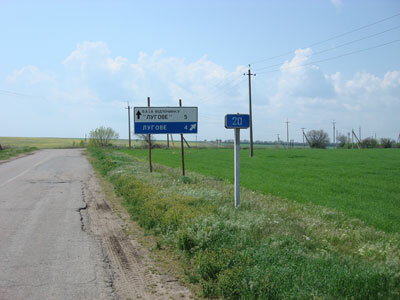 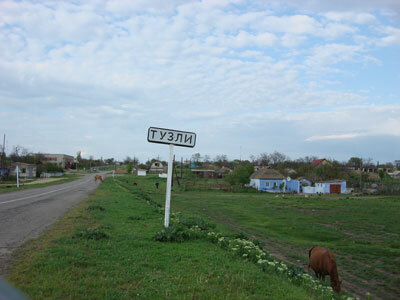 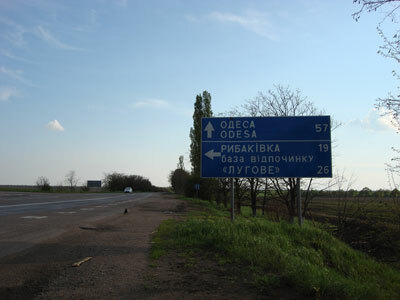 At 57 km after Odessa and 55 km from Nikolayev, you must turn on Rybakovka (photo 1,2). 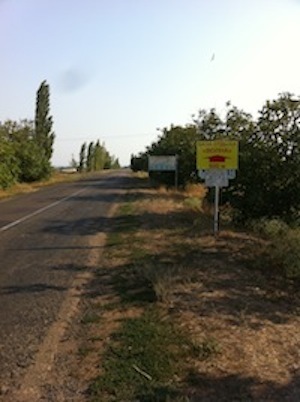 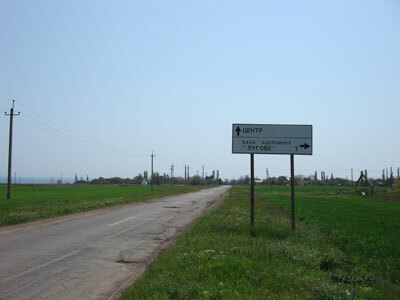 At the 15 th km after turning from the regional road you pass through the small village of Tuzly (photo 3). 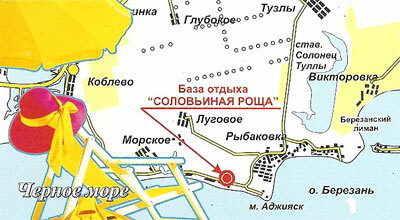 turn right onto Lugovoe (ph.5), and then turn left. 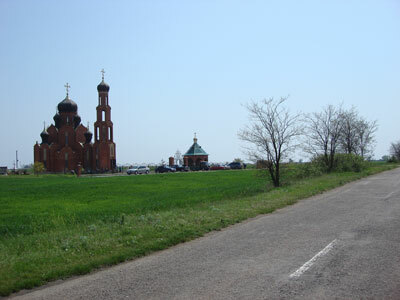 Pass a new Orthodox church, and after 2,2 km after the church – you are here, in Solovinaya Rosha. 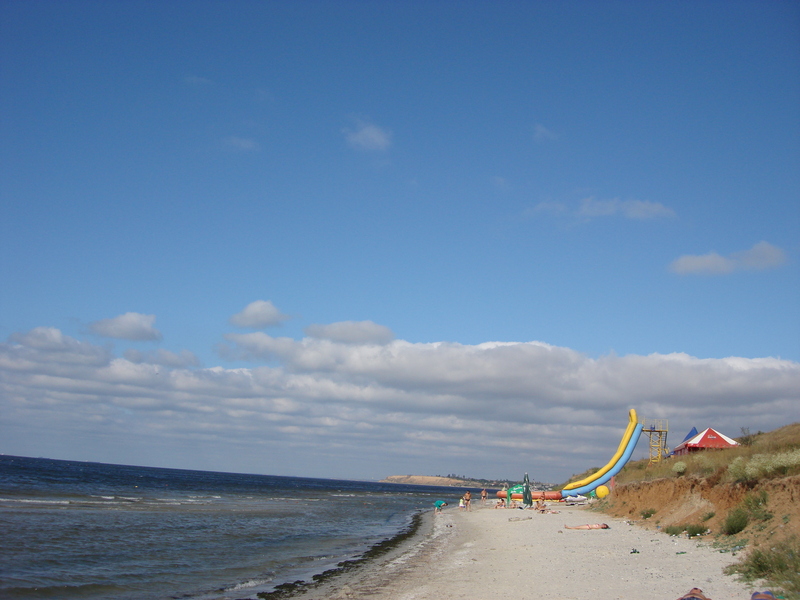 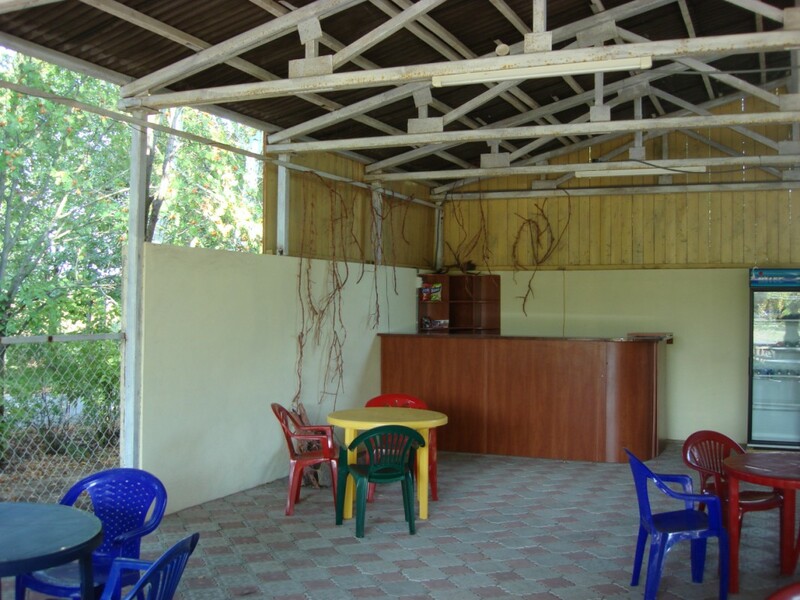 The health resort « Solovinaya Rosha » is situated 300 meters walk from the Black Sea coast in Crimea. 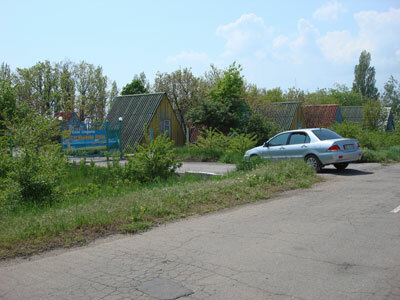 The surrounding is cosy and quiet. 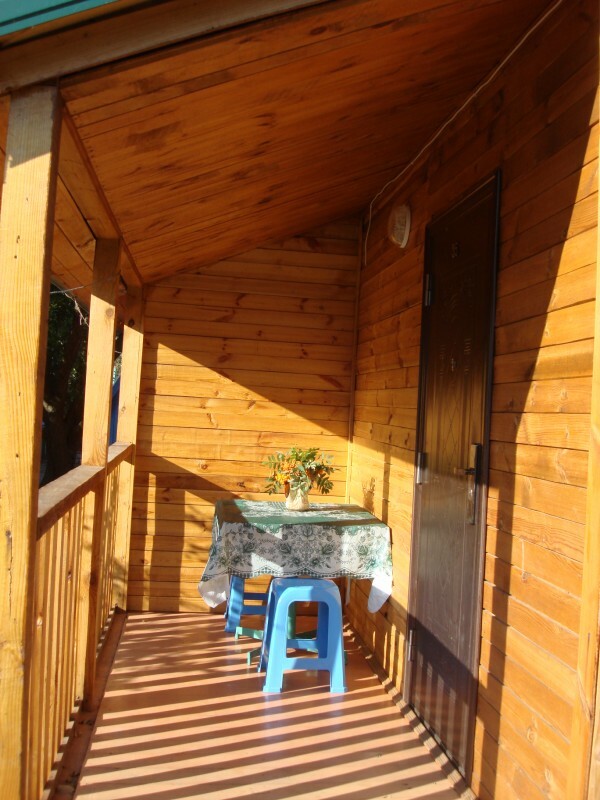 Cottages for 2, 3 or 4 people lie on a hill 45 m above the sea and enjoy the view over the sea. 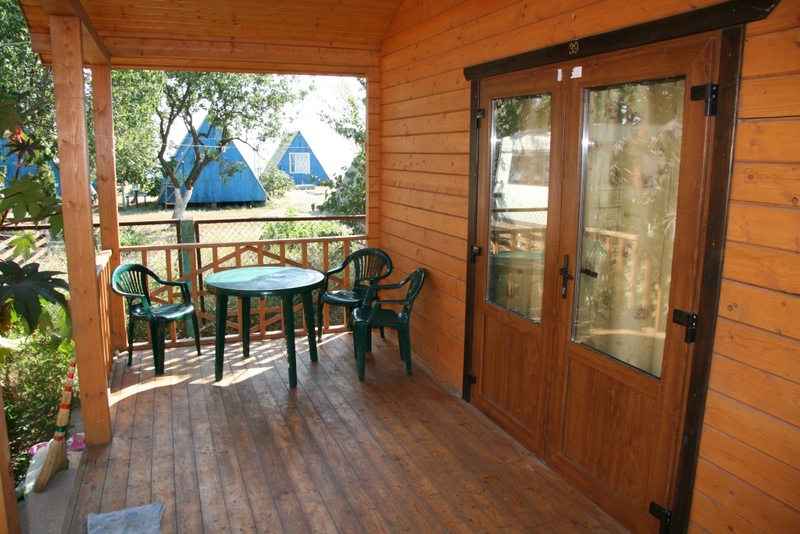 Your pleasant stay may be completed with gathering mushrooms in the forest or fishing. 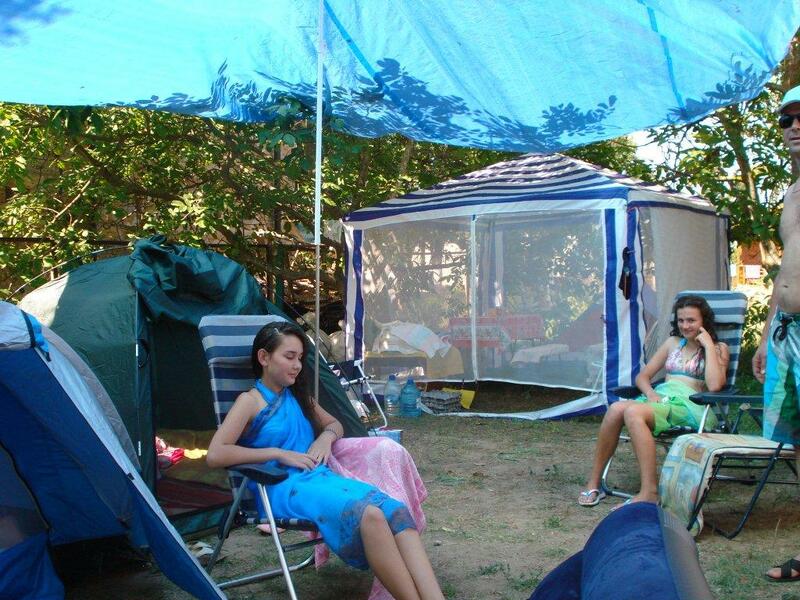 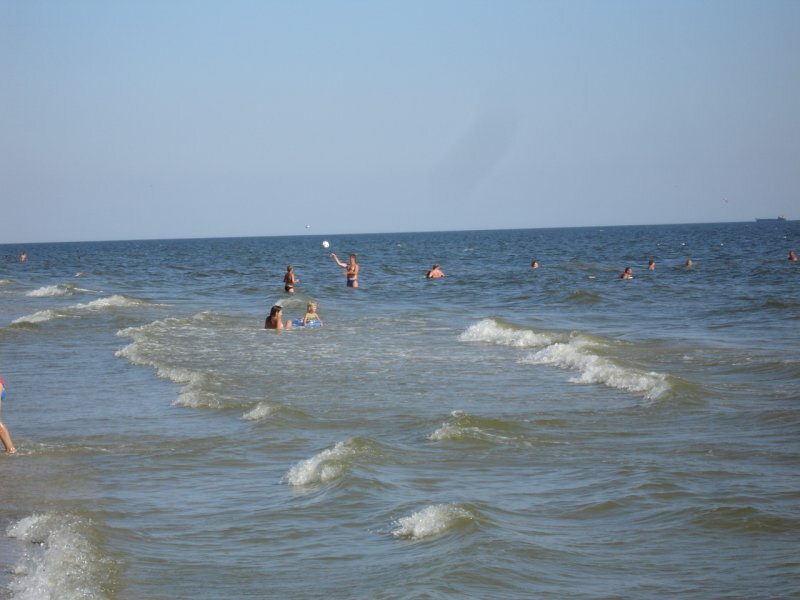 You may book an excursion to visit Odessa or Nikolaev and be charmed by the beauty of the two old towns.